Your workplace should be as stimulating, comfortable, and productive as possible. With over 50 years of experience in facilitating exceptional office environments, we can provide a comprehensive service that includes everything you need to make your office as professional as it can possibly be. Whether you are looking for a complete office refit or just a chair, at Streamline Office Services our process begins with a consultation. This lets us understand your needs, and puts us in a better position to balance them against the physical realities of your office. Once we have all the information we will be able to advise you on the best service and products. We use a combination of 2D and 3D CAD drawings to design a suitable office environment, focusing on the best utilisation of space and ergonomics along with health and safety. Our capabilities as installers, and our knowledge of refurbishments, removals, and other related services, means that we consider your project in a wider context, letting us design it in such a way that it can be managed as efficiently as possible. Whatever your needs, you can rest assured that our designs will be a bespoke solution to your individual situation. At Streamline Office Services, we can supply everything required to turn your workplace into the most efficient, comfortable, ergonomically planned and productive area possible. Our product pages give an indication of how comprehensive our range is, we also source a wide variety of additional goods and services, such as bespoke furniture and other unique finishing touches. With our ‘in-house’ team we install everything from workstations, bespoke furniture, executive boardrooms, through to reception areas and storage solutions. 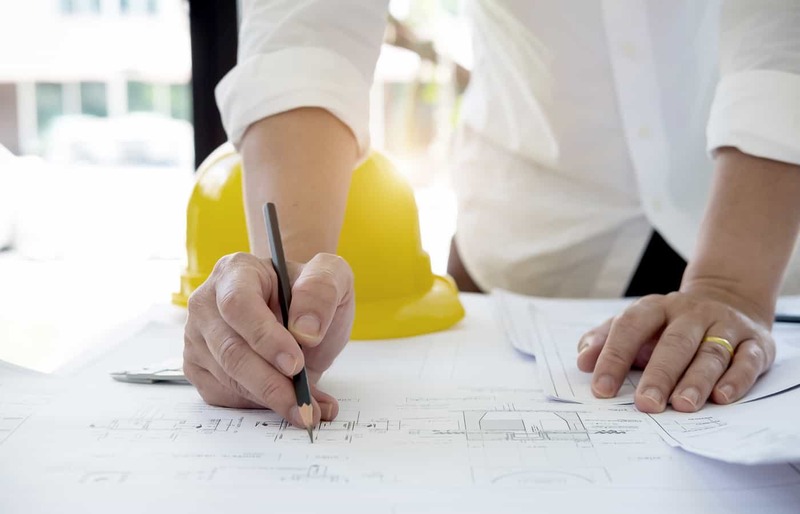 We also work with a selection of trusted, accredited, contractors and offer project managed services in all areas of construction, including: flooring, blinds, decoration, electrics/data, plumbing, carpentry, air conditioning, and much more. We only use tradesmen we trust, and one of our team is always on hand to ensure that the service you receive is Streamline quality throughout. At Streamline, service doesn’t end when your purchase does. We pride ourselves on the many customers who return to us when their business grows or an old piece of furniture requires repairing or replacing. We believe that our success is based on the combination of high service levels with a local focus. Streamline ensures all of its customers that we are here to support you and your business no matter how simple or complex the requirement is. For any IT support services you may require, check out our sister company Streamline Computers.